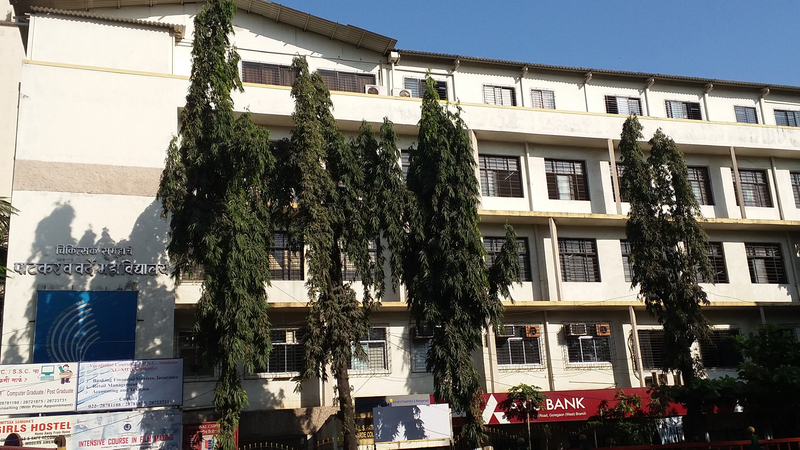 Patkar-Varde College is well-known in the western suburbs of Mumbai. 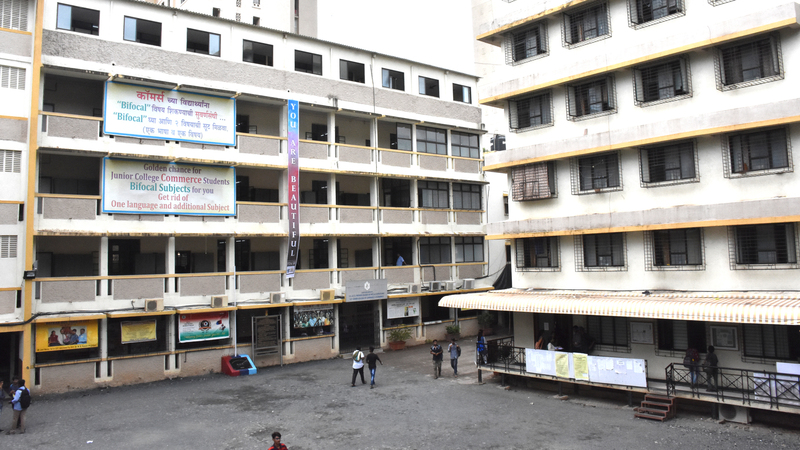 Since its establishment in 1964, it has constantly worked at increasing the number of courses it offers students and bettering its infrastructure. 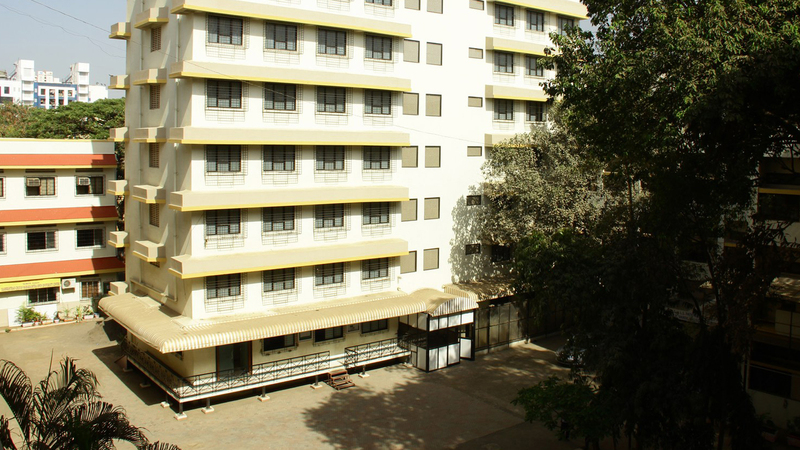 The College has grown steadily over the last four decades and we have never turned away from challenges. In keeping with the spirit of learning and growing through criticism, we have set up high standards, working continuously towards advanced goals. To function as a Centre of education excellence through holistic enrichment of the students for local, industrial, national development and beyond. To develop core human competencies for creating harmonious global community.